Most of us wouldn’t want to summon a goblin on a normal day, let alone at the hardest times of our lives, because folklore tells us that goblins are monstrous entities that ascribe to evil. But what if all that was not true? 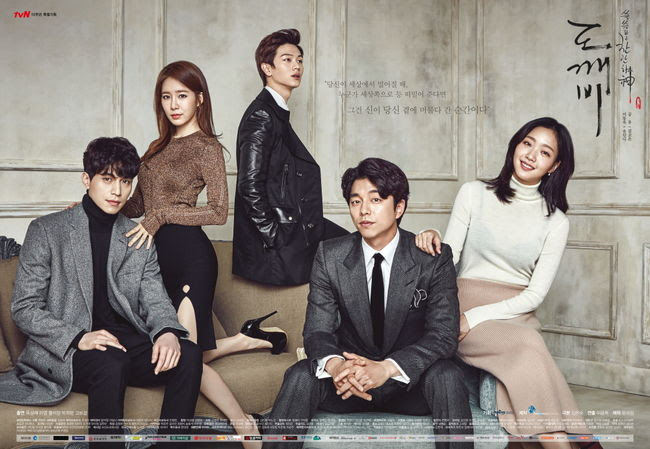 Goblin is one of a few dramas that pulled us in from the beginning; you’re pulled from the Joseon Dynasty to a range of past times, before Goblin reaches modern age. Alongside that you have the story and the magical elements being explained, which was perfectly juxtaposed. 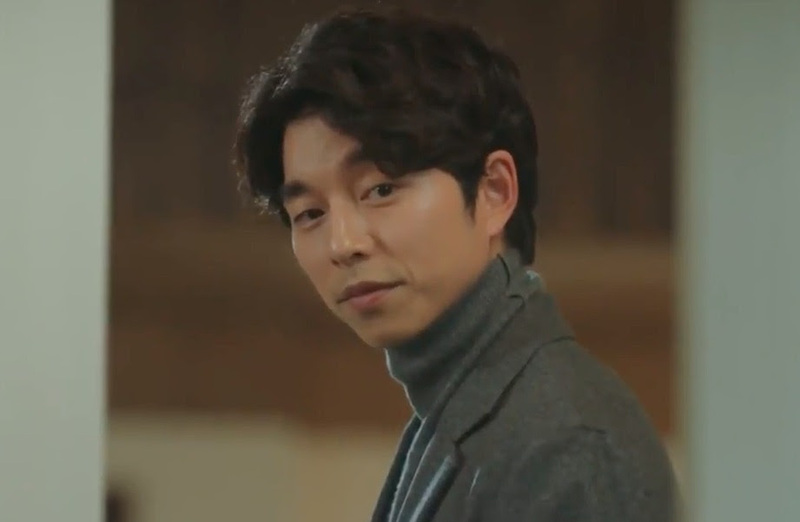 Kim Shin (Gong Yoo) is a goblin, he is cursed to live in immortality until he can find his mortal bride who needs to be able to see a sword that is pierced through his heart. Having given up after hundreds of years roaming the earth, Kim Shin does not realise one good deed 8 years before means he could have already save his destined bride before she was even born. But his life is turned upside down again when he is summoned to a rock face near the ocean and met by a young girl praying for 3 wishes, who manages to go through magical doorways with him into other worlds. 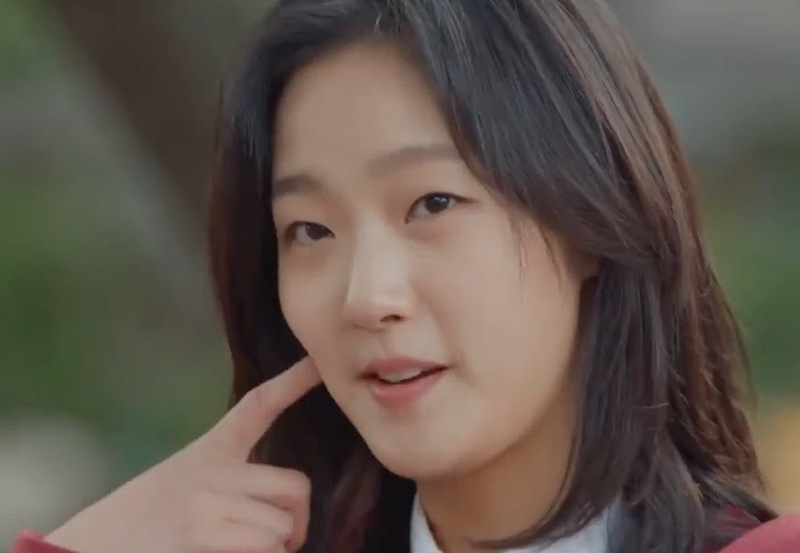 Ji Eun-Tak (Kim Go-Eun) should be dead, but because of Kim Shin’s meddling she isn’t, years on her mother passes away and she is left alone with an aunt and family who treat her horribly. The only company she has is that of the dead, if she ignores them, they get angry and if she listens to their troubles they cling to her. But death is literally hunting her down in the form of the Grim Reaper, after moving away she hopes he would not find her, but she’s on his missing list and cannot escape fate, or would praying for 3 wishes to a deity save her? 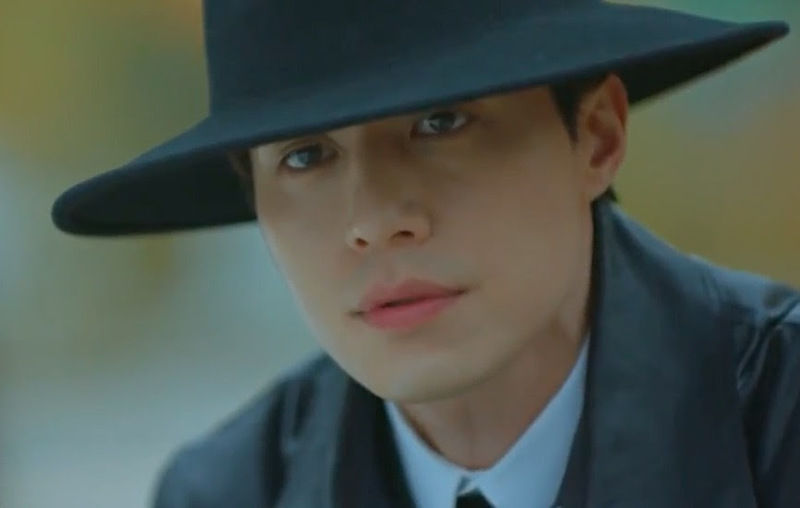 Wang Yeo (Lee Dong-Wook) is a Grim Reaper who is suffering with amnesia, after the goblin’s meddling years before he is on the hunt for Eun-Tak because she’s on his list of missing souls. Needing somewhere to live, Wang Yeo rents a room from Yoo Duk-Hwa (Yook Sungjae), unbeknownst to him he would be sharing a home with the goblin himself, and thus thrust into a much bigger adventure. Sunny (Yoo In-Na) is the beautiful, yet troubled chicken shop owner, she gives Eun-Tak an escape from her troubled life, but can she be saved too? Going to fortune tellers, Sunny is said to be lonely and without family, living a lustful life. But will she take the fortune tellers advice and stay away from the man wearing a dark hat or will she save her own life by saving his? We’re sure the relationship between these two will be hilarious and tumultuous, since the fortune teller has told Sunny to stay away from a man with a dark hat and the Grim Reaper shouldn’t be seen by humans when he wears the hat. We’ll just have to wait and see, will her flamboyant personality and his zombie like character work out or is it predestined to be a sad journey? After the great success from OST’s for hit dramas such as Scarlet Heart Ryeo and Descendants of the Sun, Punch is again teaming up with another member of EXO. This time it’s Chanyeol who is commonly known for his rapping and bubbly personality in what looks to be an incredibly sweet OST for Goblin. Released on December 3rd, Chanyeol showcases his plethora of talents by matching the beautiful vocals of Punch! Have a listen! What do you think? Little adventurer, jewellery maker, writer and permanent fangirl. Love all things Kpop & Kdrama, oh and ramyun gives me fat cheeks! EXO started this adventure. News Roundup: What Happened In July?